Dog and Cat weathervane found in downtown Mount Vernon, OH. 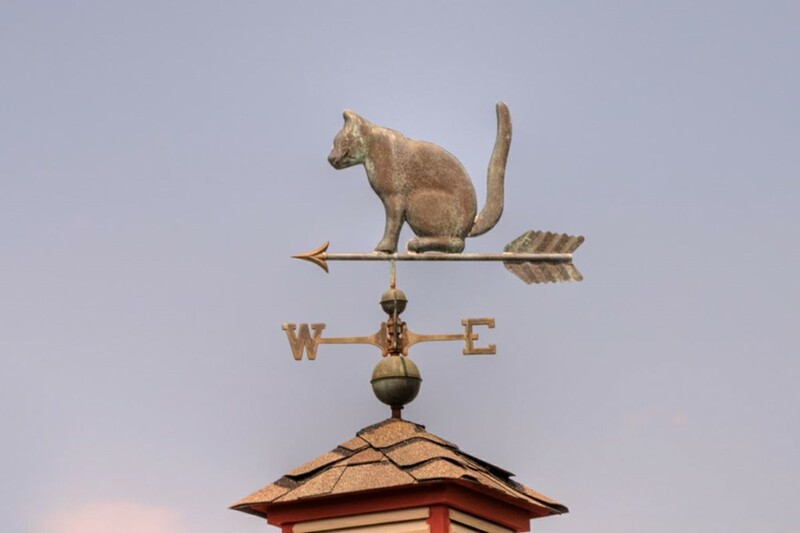 Cat weathervane located in a residential area of downtown Mount Vernon, OH. 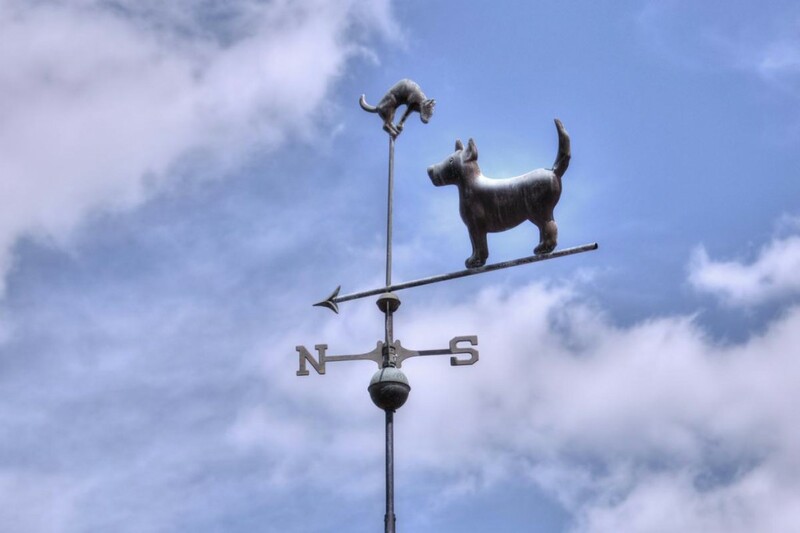 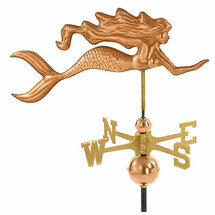 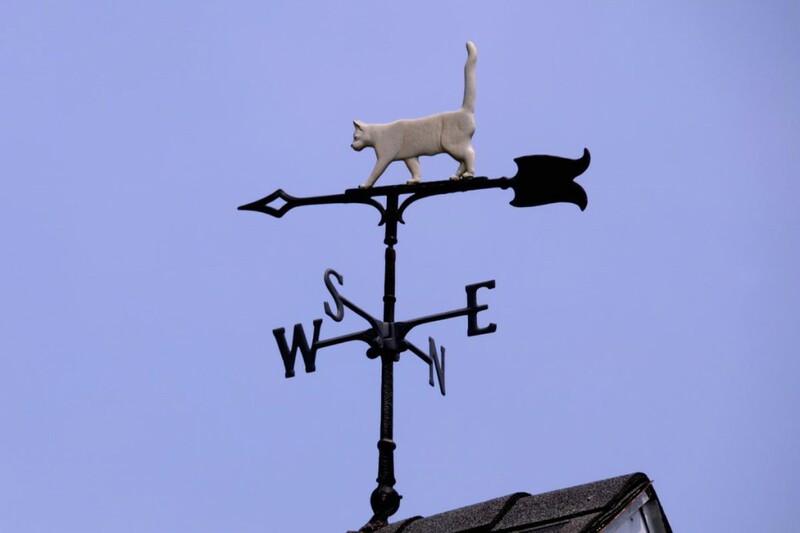 This cat weathervane is one of the weathervanes atop theÂ Norwalk Veterinary Medical Center in Norwalk Ohio.